At viventura we work hard to get innovative ideas out there, but as a Tour-Operator we are sometimes limited to what a Destination has to offer. Here are some ideas, that are adaptable for South American Destinations also, to give them a little push. There are lots of examples for this kind of idea, even in South America. 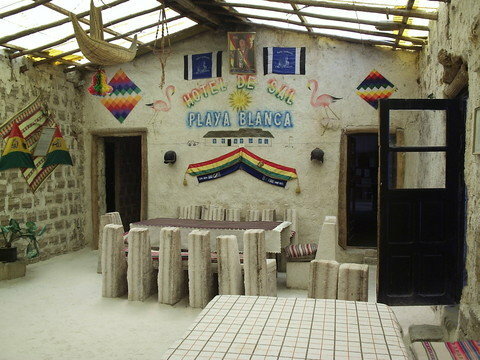 In the Salar de Uyuni we have the “Hotel de Sal“, the “Salt Hotel”. What’s special about it? Everything is made out of salt, from the walls, the beds up to the pool table. They don’t have to search a long way for teir material, as they are in the middle of the Salt Desert. Or take a look at Iglu Hotel, doesn’t that sound like fun to you? So why not construct a Sand-, Bamboo-, etc Hotel. You would really get some attention and new clients. So you have no special material, you don’t have a special location? You could invest in your rooms. Make them have a special design, that stands out. The French are well known for their art, no wonder that you find a design hotel in Paris. Another example is this Hotel in Germany. Aren’t you interested in how it feels like spending a night in a prison without getting in trouble with the law? 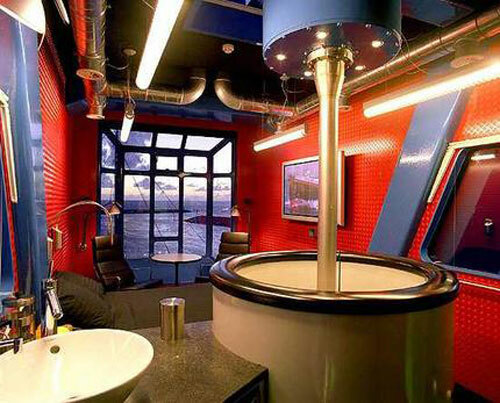 Well in Germany a prison Hotel “Alcatraz” is located in a former prison. We have some famous prisons and prisoners in South America, wouldn’t it be great to be able to offer this kind of excitement to your clients? Get in touch with the locals by staying with them over night. 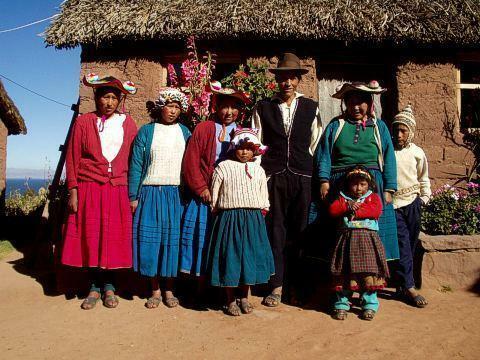 Community Based Tourism is a great way to find out what live in a rural area is really about. 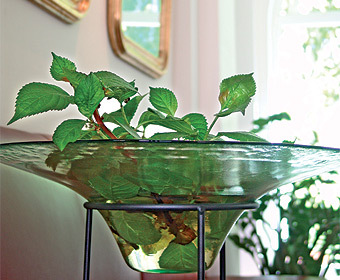 With viventura we are doing it for some years now and out clients love it. Take a look at Capachica. This is a huge opportunity for South America, as lots of people come here for the cultural experience. If you are interested in starting a Community Based Tourism project the foundation viSozial can give out free advice. This would be so simple. Having the chance to sleep under the sky. I remember my first trip to Machu Picchu. I didn’t want to sleep in the overloaded dormitory at the Wayna Picchu Hostel. So I climbed over the fence to sleep under the sky right in the Wayna Picchu ruins. That felt so great. Why is it, that this is not made possible? 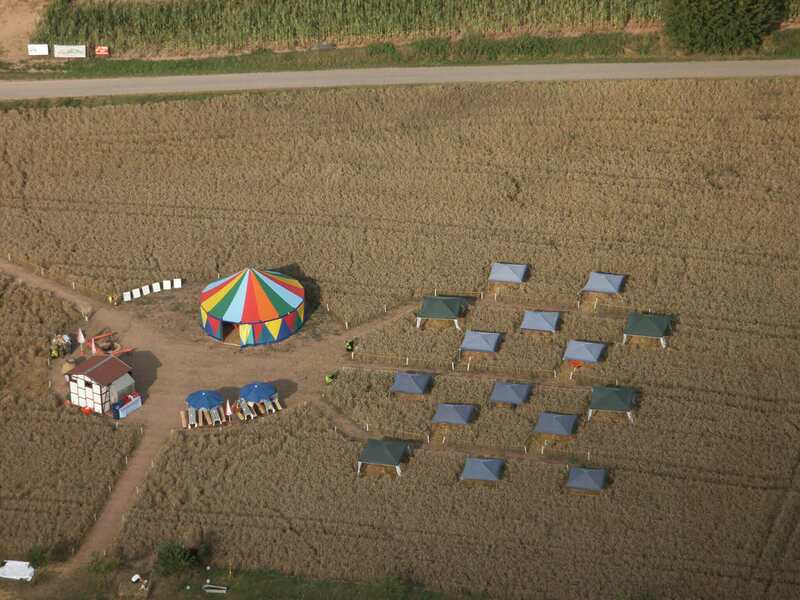 In Germany one hotel made an event out of it, sleeping “on the cornfield“. The climate in South America would make this possible all year round in lots of regions..
With the energy crisis this one would definitely get some press coverage. On hotel, that provides it’s own energy and this way is energy independent. Take a look at this Hotel in Vienna. Do you have a specific sight in you destination, that might be suitable for arranging rooms there? Take a look at this hotel. Amsterdam is famous for it’s huge port. Container ships start here for their journeys around the world. So one investor had a great idea: build a Hotel within a Crane. Said and done, Amsterdam offers the first Crane Hotel. Or think of the famous Tree Hotel close to Manaus. A fantastic idea. Here another example from Germany. Do you know a great artist that want’s to be promoted? Well just give him the chance to be promoted with a room. 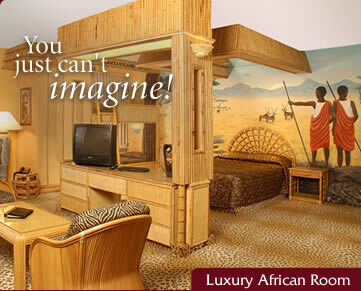 Imagine your hotel as an “Art Gallery”, each room is dedicated to a different artist. That wouldn’t be that hard to achieve, but still you set yourself apart from the rest. 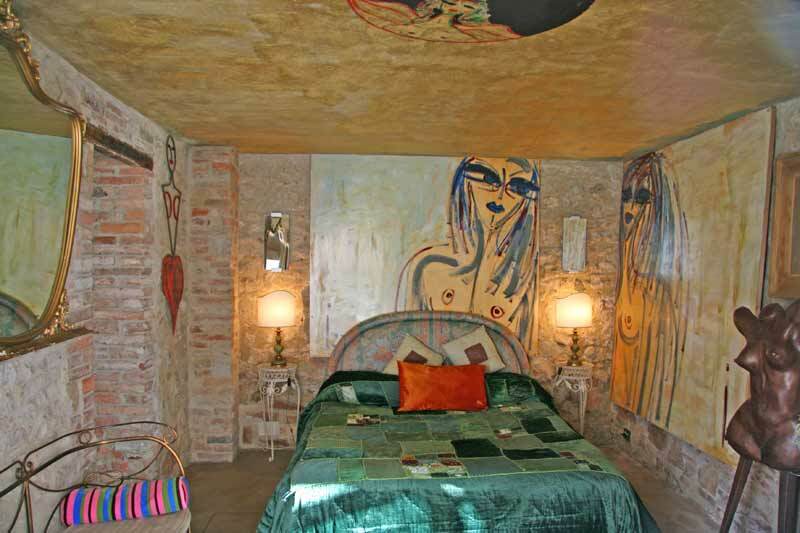 For example take a look at this Art Hotel in Italy. There are lot’s of Hotels like this. 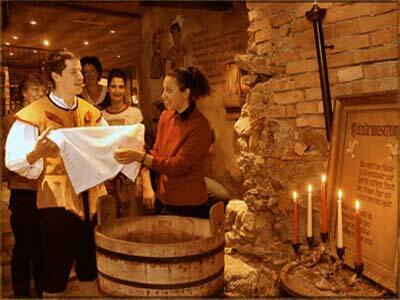 In Germany we have cavalier Hotels, here is an example to go back in time on a campground. 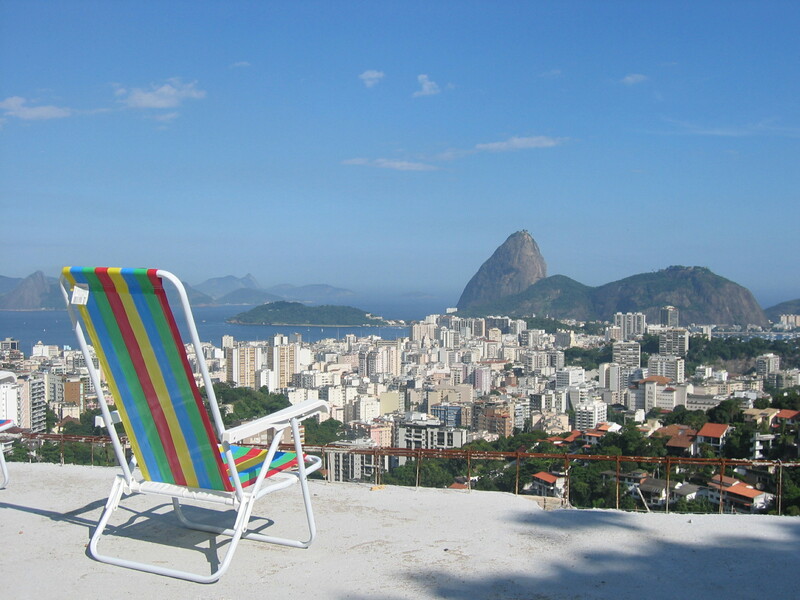 A great example for this are the Favela Hotels in Rio de Janeiro. People are really interested in Favelas but just recently Hostels opened the chance to stay there overnight also. Take a look at this Favela Hostel for example.